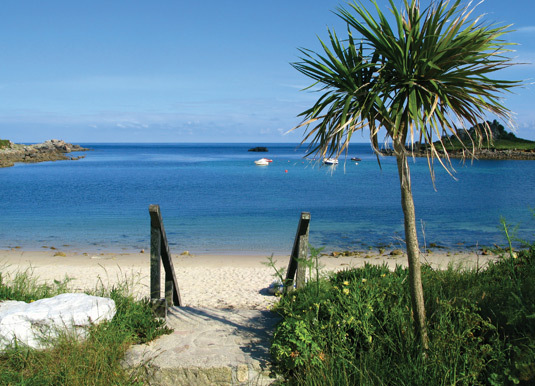 With a wide range of food choices and events, an Isles of Scilly holiday is never short of memorable dining experiences. The freshly caught seafood will delight and amongst the local fishermen's catch you'll find the finest shellfish, lobster and crab, not to mention other delights such as John Dory, megrim, and mackerel. 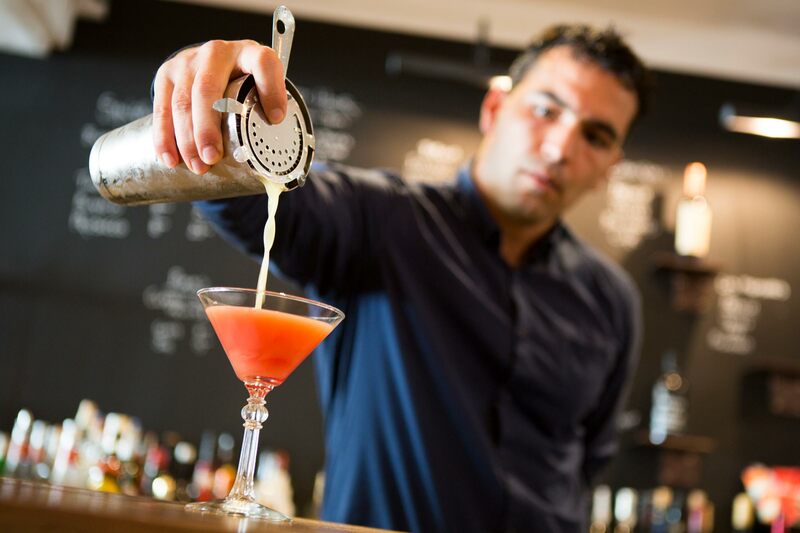 The island chefs will create divine dishes for you at one of the many fine restaurants or pubs. Many holiday makers like to buy fresh fish fresh from outside fishermen's cottages or even direct from the quay on St. Mary's. And if you're feeling even more adventurous, you can try a boat trip or on-shore fishing - to catch your own supper for a real seafood treat. As well as small herds of free range beef and dairy cows, you'll find sheep and pigs are also bred on the islands. Whether you want to dine in style or opt for a relaxed supper, there are plenty of eating places for you to enjoy from hotel restaurants and traditional pubs to quirky cafes and food on the go. There's a variety of foodie hotspots on the islands which are sure to tantalise the tastebuds. The local produce market is brimming with artisan breads, cakes, jams and preserves, fresh fish, and locally made fudge and irresistible ice creams. An island treat for locals and visitors alike is the Sevenstones Inn Beer & Cider festival weekend. 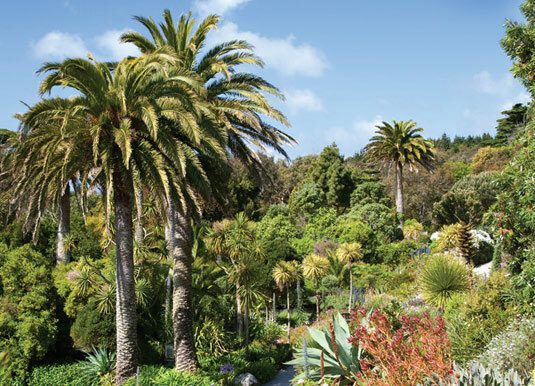 Sample the many delights on offer whilst visiting fabulous St. Martin's. 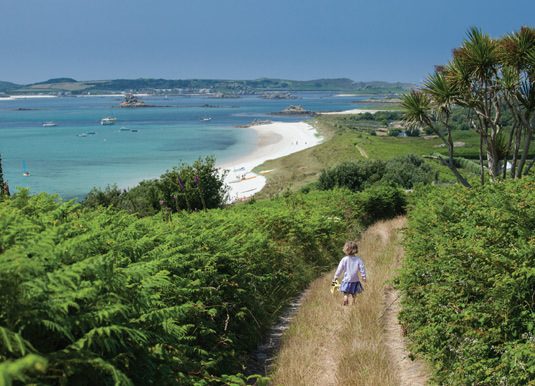 The Islanders are proud to showcase their produce at the annual Tresco & Bryher Food Festival, your chance to see and taste for yourself the local Scillonian fare. A real must for foodies!